How I apply these product to my hair. I make sure my hair is damped w/ warm water and the "Amla Powder" of course mixed in to warm water. I apply it section by section to my hair (because it's so thick I have no choice *or maybe thats how you do it anyways lol). 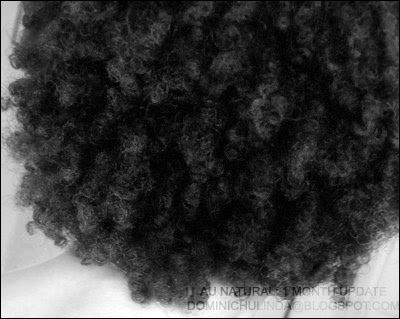 I let it sit on my hair for 1hr or maybe longer depending if I'm not busy ..and wash it out with my Deep Conditioner. 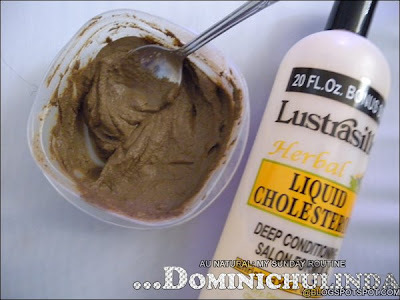 As you may notice I'm trying out the "liquid" form of my 5*'s favorite Deep Conditioner by Lustrasilk ..well I like the creamy format ..so I'll stick to that.